LAHORE: A public hearing on the Environmental Impact Assessment Report of the 27-kilometre, Rs 165 billion Lahore Orange Line Metro Train will be held on Tuesday, June 30, 2015 at 11:00am at the Alhamra Cultural Complex in Gaddafi Stadium Lahore, according to a press release by the Lahore Development Authority. 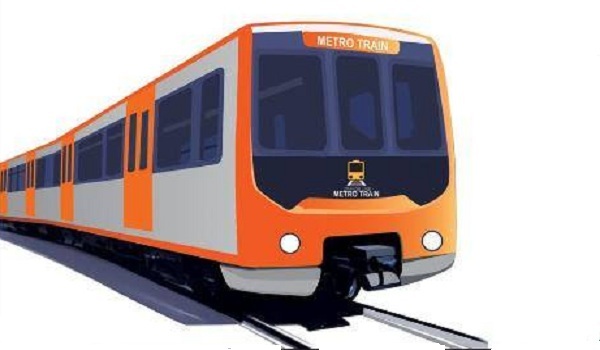 According to the press release, the Orange Line will begin at Ali Town on Raiwind Road and end at Dera Gujjran on GT Road near the Quaid-e-Azam Interchange of Lahore Ring Road, passing through Thokar Niaz Baig, Multan Road, Chowburji, Lake Road, McLeod Road and Lahore Railway Station along the way. The LDA estimates that 250,000 people will use the Orange Line Metro Train every day. The authority has submitted the project’s Environmental Impact Assessment Report to the Punjab Environment Protection Department (EPD). The public hearing has been arranged so that any public complaints that arise as a result of this project can be analysed. The LDA and EPD have invited the public to the hearing so that their recommendations for or against the project can be sent to the EPD director within 30 days. For the convenience of the public, the report is available at the Punjab Public Library on Shahrah-e-Quaid-e-Azam, the Office Library at the Environment Protection Agency, and the Office of the LDA Chief Engineer located at 467-D-II Main Boulevard, Johar Town, Lahore.